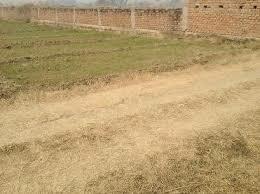 LAND FOR BUILDERS IN PATNA. 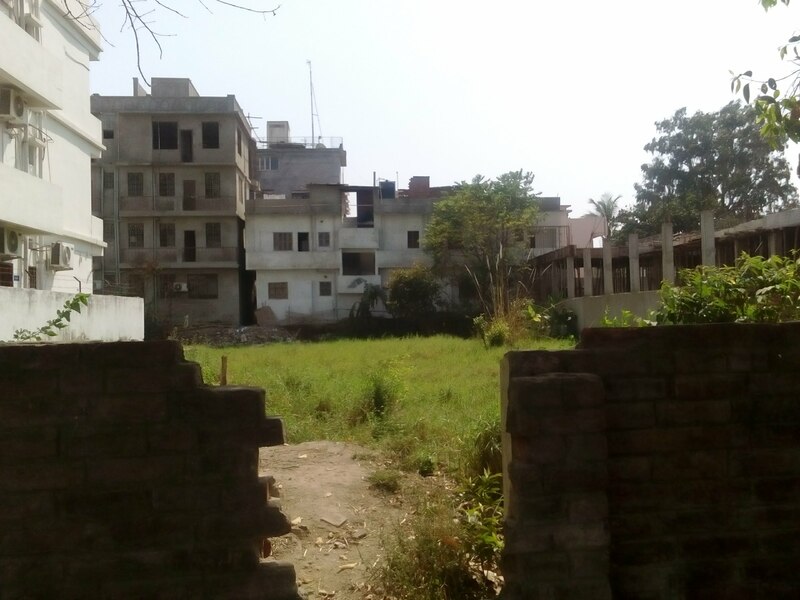 THE LAND AND PLOTS IN PATNA ON CONVERSION & SALE FOR BUILDERS IN PATNA ARE MENTIONED ON OUR NO.1 REAL ESTATE WEBSITE FOR PATNA IN THIS EXCLUSIVE PAGE FOR BUILDERS AND DEVELOPERS IN PATNA . 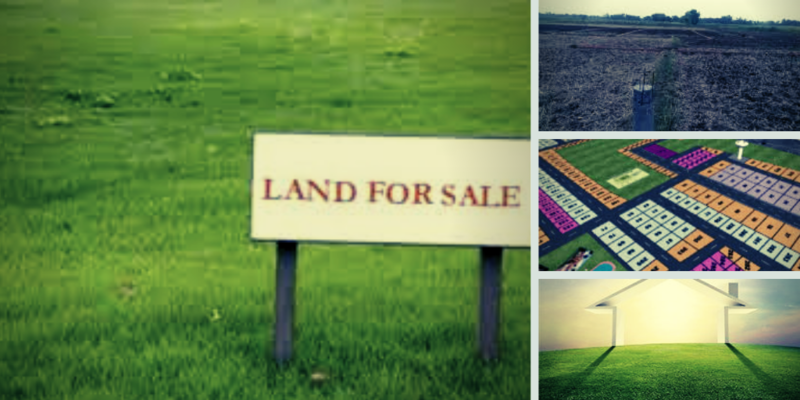 lAND ON CONVERSION AND SALE ARE SPREAD IN DIFFERENT PARTS OF PATNA AS WELL AS IN AND AROUND PATNA. THESE LAND ARE EITHER ON SALE OR ON CONVERSION. AS THESE LAND IN PATNA ARE RELATIVELY LARGER IN SIZE ; IT IS HOPED THAT IT WILL INTEREST BUILDERS IN PATNA, AS WELL AS DEVELOPERS IN PATNA AND OTHER INDUSTRIAL AND INSTITUTIONAL BUYERS IN PATNA DISTRICT. IF THE BUILDERS IN PATNA OR ANY INDUSTRIAL OR INSTITUTIONAL BUYER IN PATNA DO NOT GET THE LAND OF THEIR CHOICE OR REQUIREMENT ON THIS PAGE, THEY CAN CALL US AT 8002313930 OR WRITE TO US AT info@buysellrentpatna.in. OUR TEAM WOULD ENDEAVOUR TO FULFILL THE REQUIREMENT AT THE EARLIEST. OUR OUTLOOK:- Developing residential area with colonies cropping all around. Residential projects going all around it . Khagaul is developing fast and is strategically located. 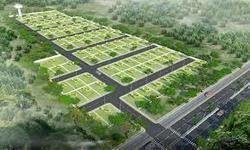 OUR OUTLOOK:- Developing residential area with colonies cropping all around. Residential projects going all around it like Sarvoday City, Sanchaar enclave and others . Khagaul is developing fast and is strategically located. 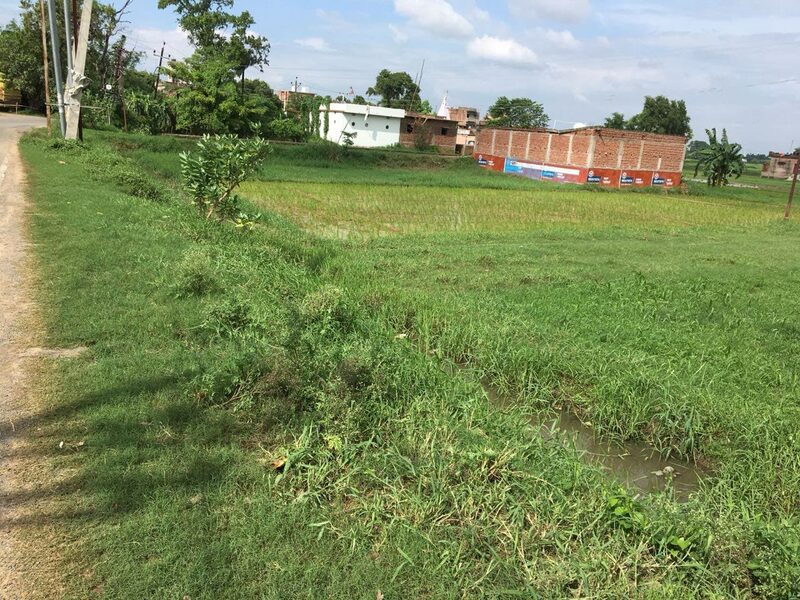 LOCATION:- 100mts from Bihta-Sarmera road crossing Brahmpura Road, on 60ft.wide road. OUR OUTLOOK:- Developing residential area with colonies cropping all around. Right on main road gives it more value. Brahmpura is developing fast and is strategically located. LOCATION:- Tiwarichak, 750 mts from main Shivala-Naubatpur Road. SIZE:- 3 Bighas with more than 550 fts FRONTAGE and can be expanded upto 10 Bighas. OUR OUTLOOK:- With a time frame of 3 years this project can be taken and if developed with amenities can fetch very high returns.. LOCATION:- East of Patliputra Junction, Gandhi Vihar Colony. OUR OUTLOOK:- Builder projects are already in ample in this location. The location is high in demand after the development of Patliputra Railway station. 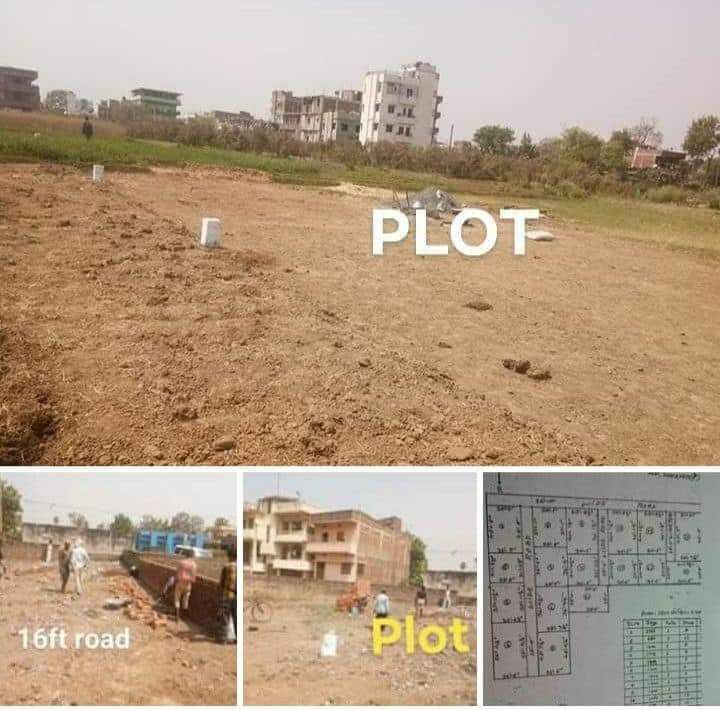 In fact large plots such as these are rare in this location. LOCATION:- East of Gola road, near shiv mandir. OUR OUTLOOK:- Builder projects are already in ample in this location. The location is high in demand after the development in Gola road. In fact large plots such as these are rare in this location. 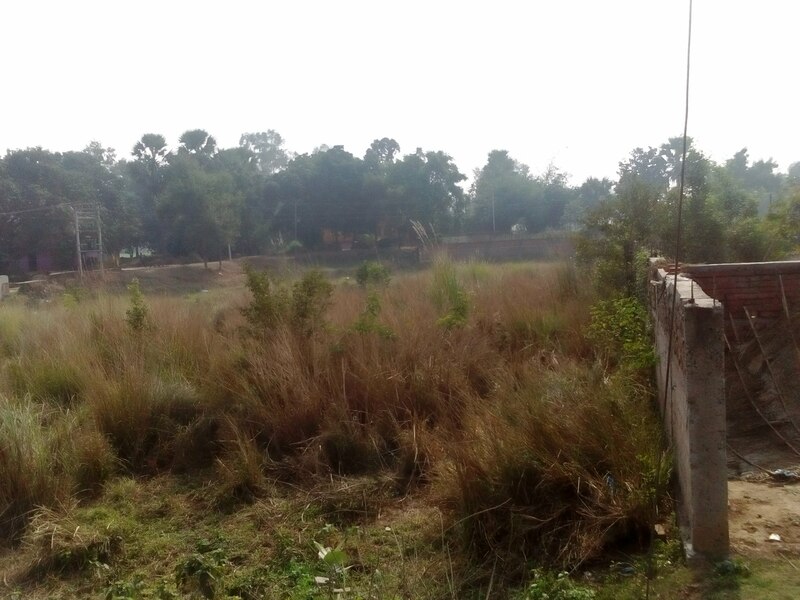 LOCATION:- 200mts from Shivala- Bihta road near GODHNA, on 40ft.wide road. OUR OUTLOOK:- Two Builder projects are already on its way in this location. One just beside the land and one just opposite to it. Secondly, a good work in this area of Patna would bring other lands on builders table. LOCATION:- ALBA COLONY, Phulwarisharif on 30ft.wide road. OWNER:- 3 brothers of a family. OUR OUTLOOK:- Completed Builder projects are already besides this location. One just beside the land, sold out occupied residential project . Secondly, the are is in high demand now with a number of roads been laid in proximity. LOCATION:- On road from Zero-Mile to Gandhi Setu. OUR OUTLOOK:- Prime commercial area of Patna, ideally suited for a commercial project like marketing complex or even a thematic mall. 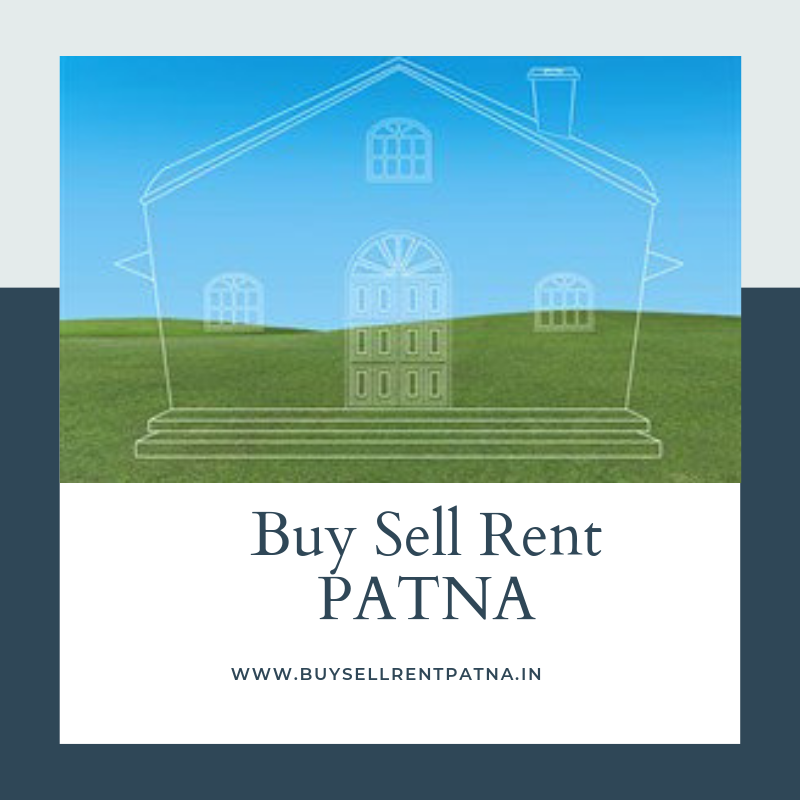 "Conversion" is a local word in Patna real estate where Builders in Patna and landowners agree on a development agreement between them.